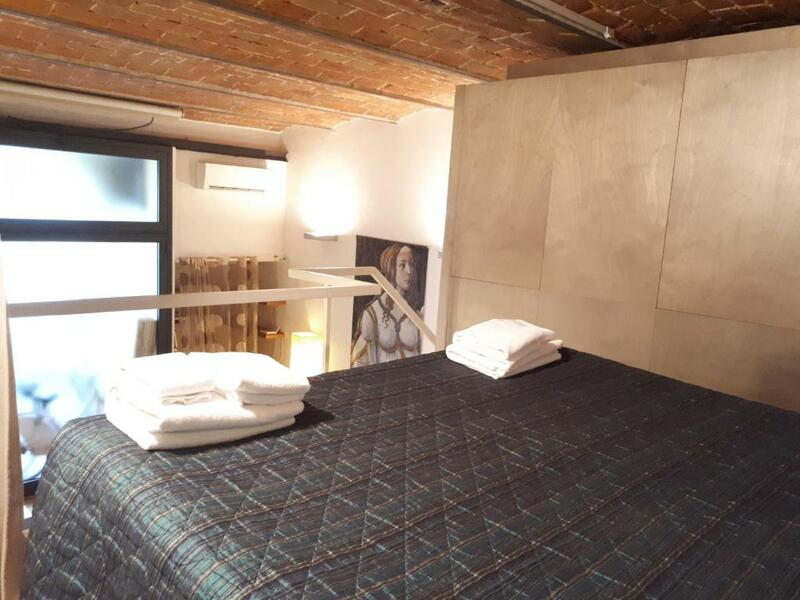 Located 1,950 feet from Sant'Ambrogio Market in Florence, this apartment features free WiFi and free bikes. 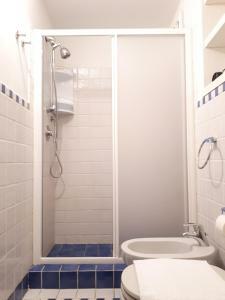 The apartment is 0.9 mi from Piazza della Signoria. An oven and a toaster can be found in the kitchenette and there is a private bathroom. A flat-screen TV is featured. 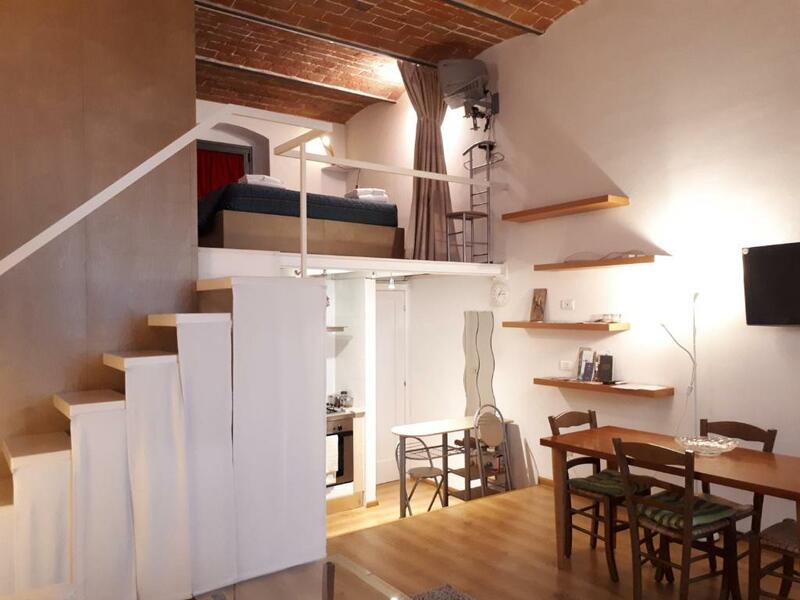 Palazzo Vecchio is 0.9 mi from Cool Metropolitan Lifestyle Loft, while Ponte Vecchio is 1 mi from the property. Florence Airport is 4.3 mi away. Lungarno del Tempio is a great choice for travelers interested in monuments, old-town exploration and food. When would you like to stay at Cool Metropolitan Lifestyle Loft? 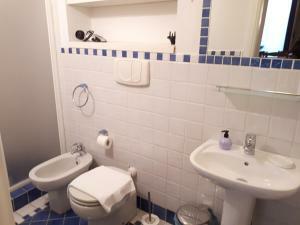 This apartment features a private entrance, washing machine and tea/coffee maker. This cool metropolitan lifestyle loft has a welcoming and domestic atmosphere, is at five minutes walk from Florence city center and it is near to shops, restaurants, wine bars, all major attractions and public transports. 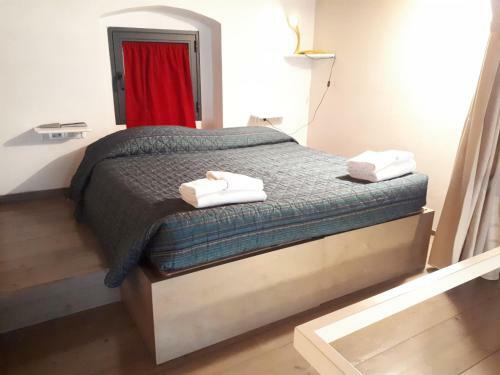 Just as an example, here are the walking distances to three of the major attractions in Florence: •Piazza Santa Croce (12 minutes) •Piazza della Signoria and the Uffizi (19 minutes) •Piazza del Duomo (16 minutes) Comfortable, quite and completely furnished, this open space is the perfect choice to enjoy Florence from one of its best suburbs. Included in the rent are also two bicycles, ideal to move around downtown. One of the nicest suburbs in Florence. Full of shops, restaurants, wine bars and public transports. And just by the ancient wall of the city, two steps from the main center. House Rules Cool Metropolitan Lifestyle Loft takes special requests – add in the next step! Please note that only 2 bikes are available. Please inform Cool Metropolitan Lifestyle Loft of your expected arrival time in advance. You can use the Special Requests box when booking, or contact the property directly using the contact details in your confirmation. We need at least 5 reviews before we can calculate a review score. If you book and review your stay, you can help Cool Metropolitan Lifestyle Loft meet this goal.